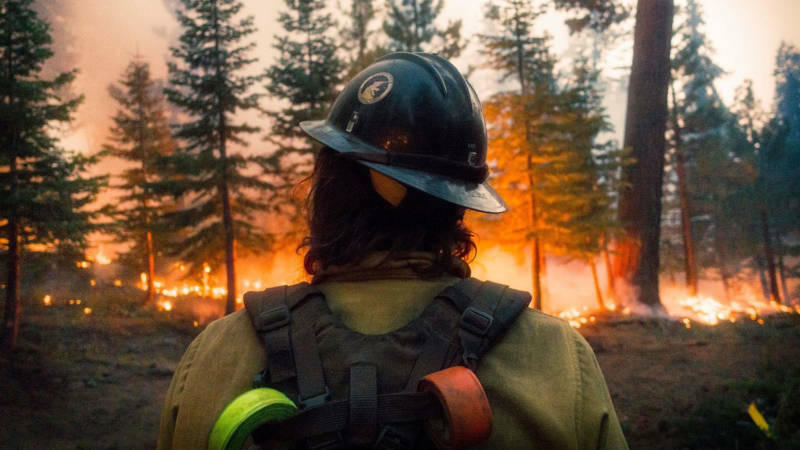 Don’t let the raindrops fool you: Wildfire season is on its way. Once upon a time, the dangers posed by irresponsible campers or indifferent smokers were of paramount interest to mountain lions and forest rangers. But population growth and low interest rates have propelled housing development ever further into the exurbs, putting more and more people on the edge of, or in the thick of, the woods—and, potentially, in the lane of fire. To be sure, lots of people cared about mountain lion habitats and ranger safety before California’s long-running drought fueled a flurry of wildfires. Local newscasts, though, didn’t pay much attention beyond a few seconds of eye-catching aerial footage of SoCal flames now and again. Until, that is, the disastrous losses of human life and property in Northern California in 2017 and 2018. So we’re all attuned now to the proximity, prevalence and perdition of wildfires. 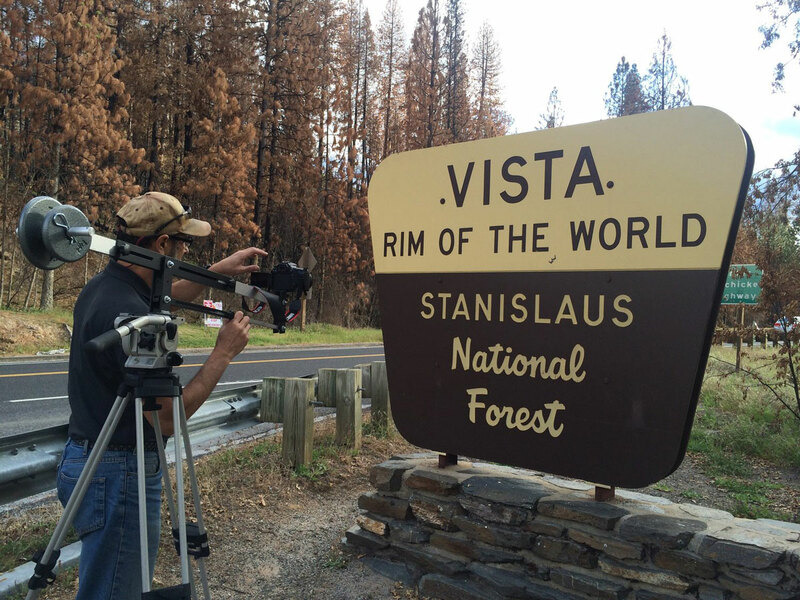 The new wave of environmental documentaries, epitomized by local filmmakers Kevin White and Stephen Most’s smartly focused Wilder Than Wild: Fire, Forests and the Future, recognizes that it’s no longer necessary to galvanize public attention about an urgent problem. The relevant conversation is about solutions and strategies. Wilder Than Wild: Fire, Forests and the Future, presented Tuesday, April 2 by the esteemed Berkeley Film Foundation as part of the New Parkway’s ongoing Doc Night strand, assembles scientists, resource managers and indigenous people who make a persuasive case for (spoiler alert) controlled burns. The lengthy prohibition on prescribed fire on public lands, driven by legitimate pollution concerns, resulted in even more smoke (and damage to wildlife and people) when the accumulated undergrowth and wood burned out of control. Wilder Than Wild has screened up and down the state since its debut last year, generating dialogue and debate. Expect a lively conversation at the New Parkway with the filmmakers on hand.